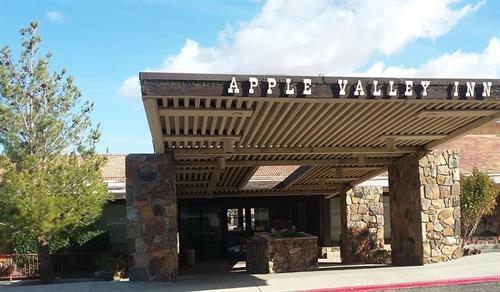 The Apple Valley Inn Business and Event Center located at Highway 18 & Dale Evans Pkwy is home to several businesses serving our community. If you are interested in attending one of our Historic Events, hosting an event, or leasing. Visit our website http://www.historicapplevalleyinn.com/ or call/text (760) 887-2000.